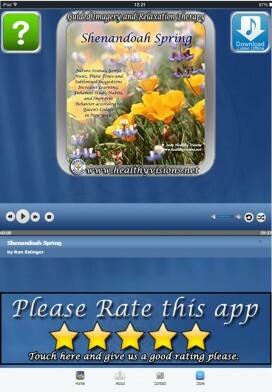 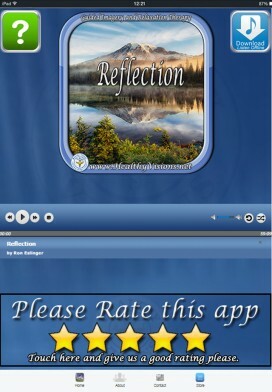 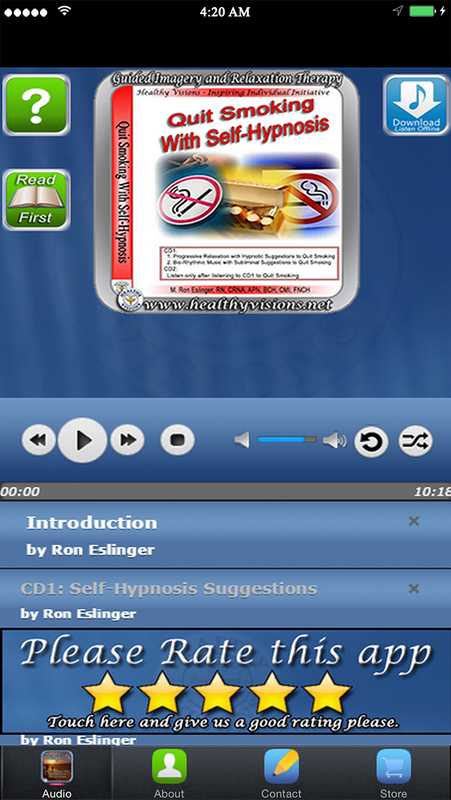 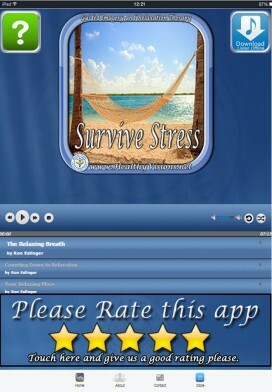 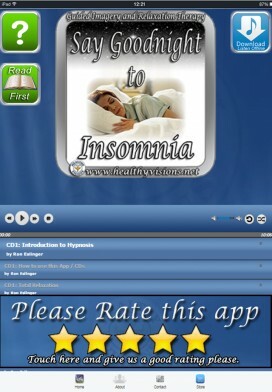 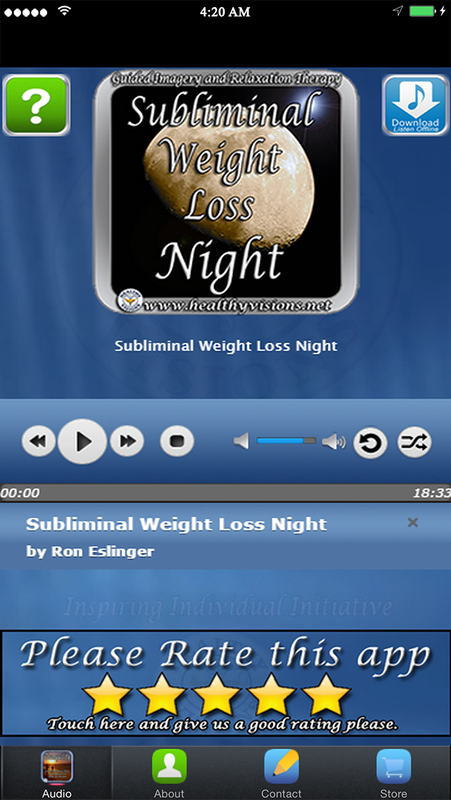 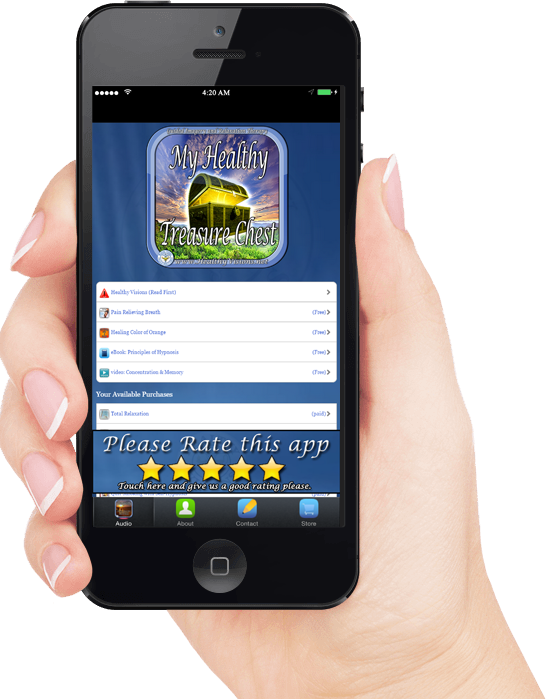 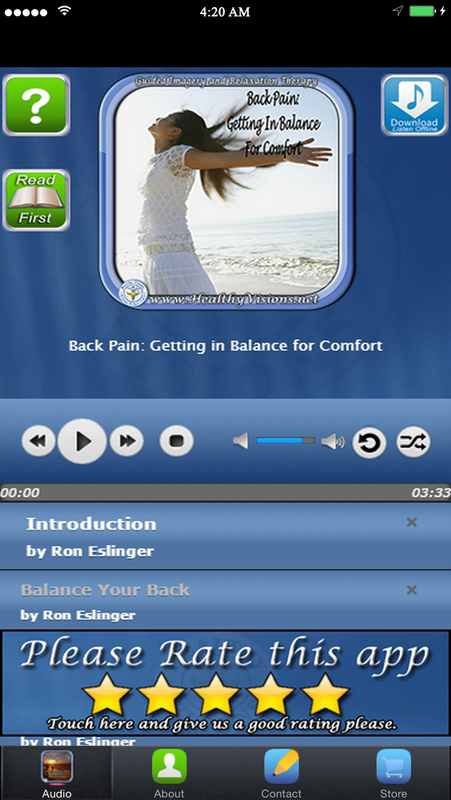 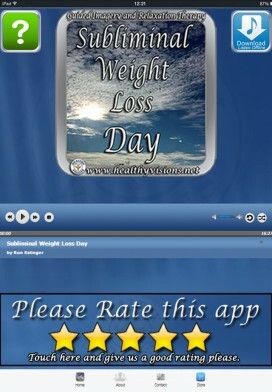 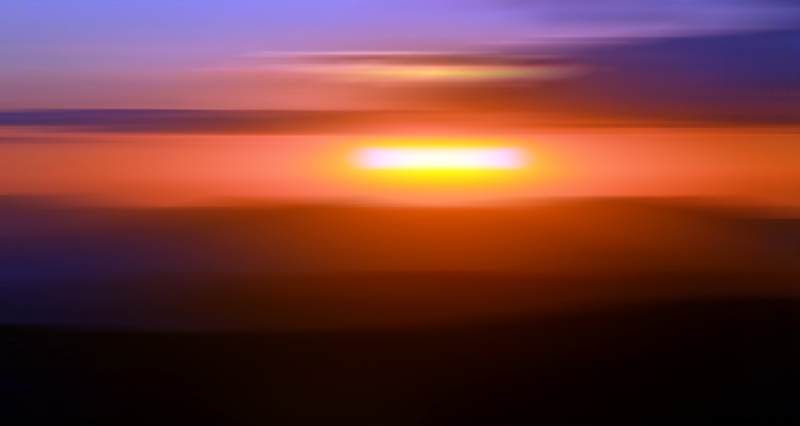 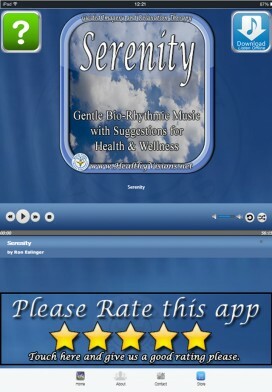 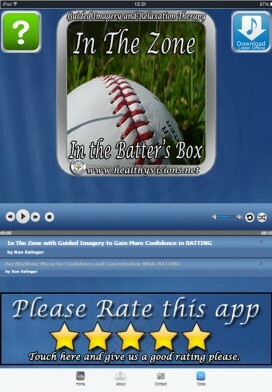 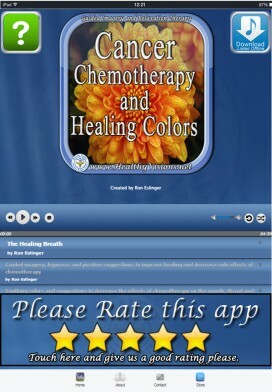 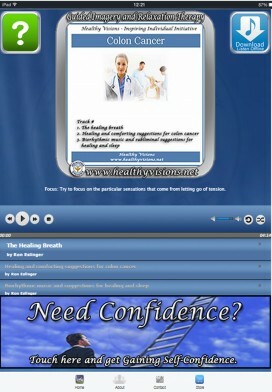 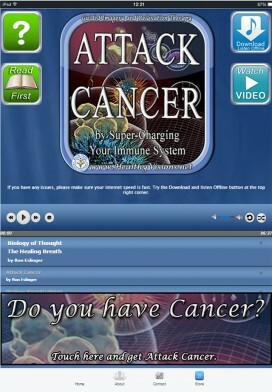 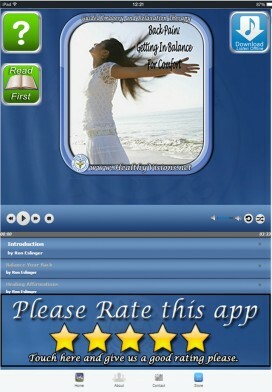 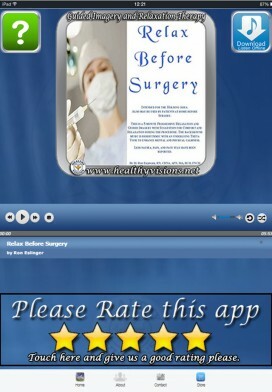 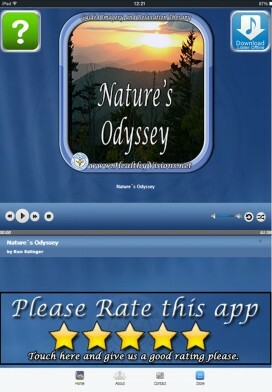 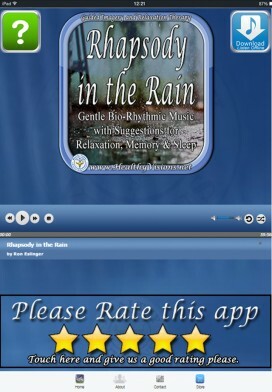 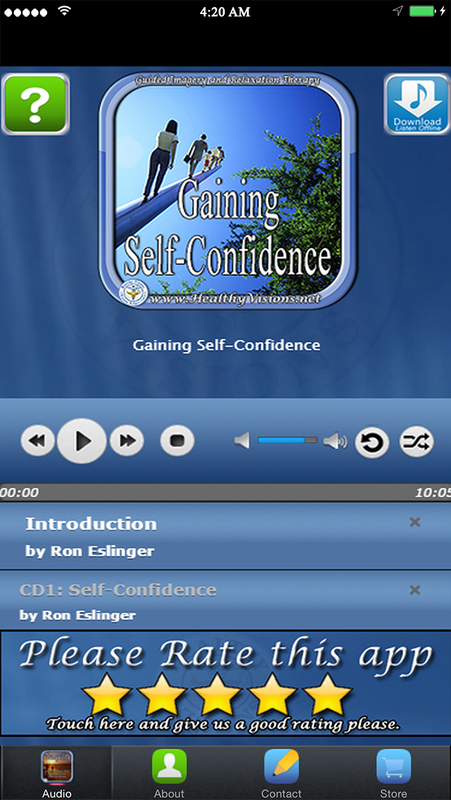 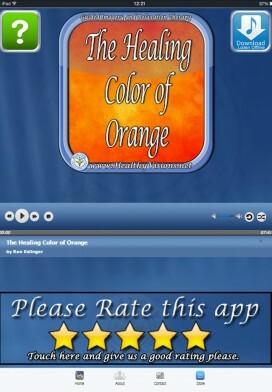 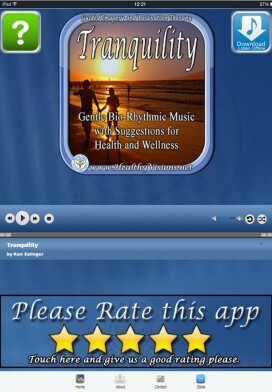 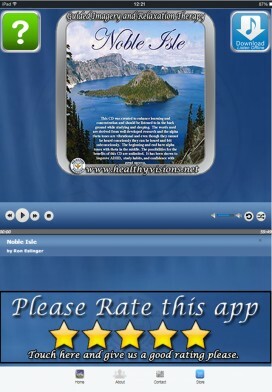 mobile device to access all our Mobile Healing Apps. 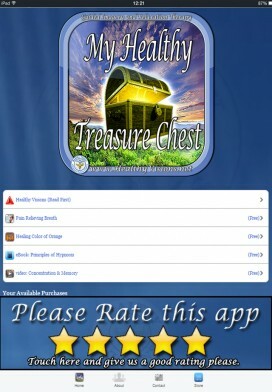 mobile device to install My Healthy Treasure Chest. 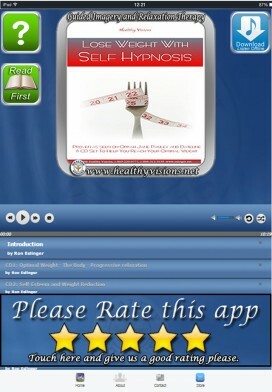 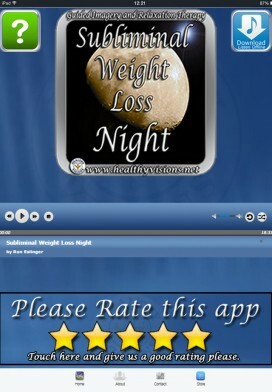 My Healthy Treasure Chest App or as a single App. 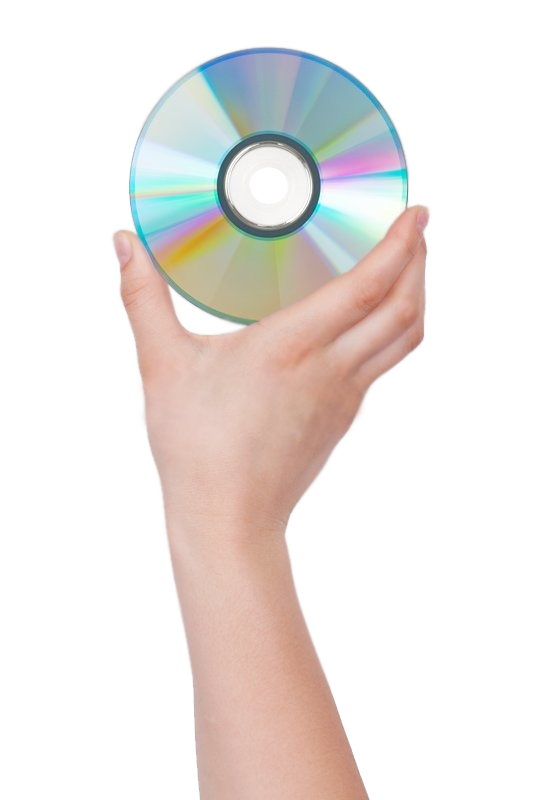 Are also available on CD! 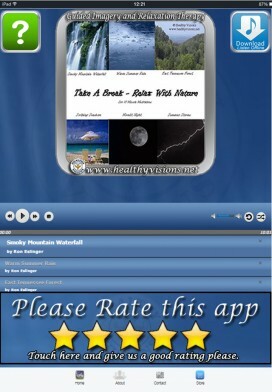 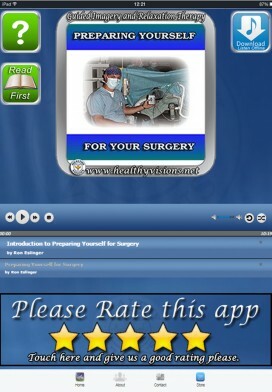 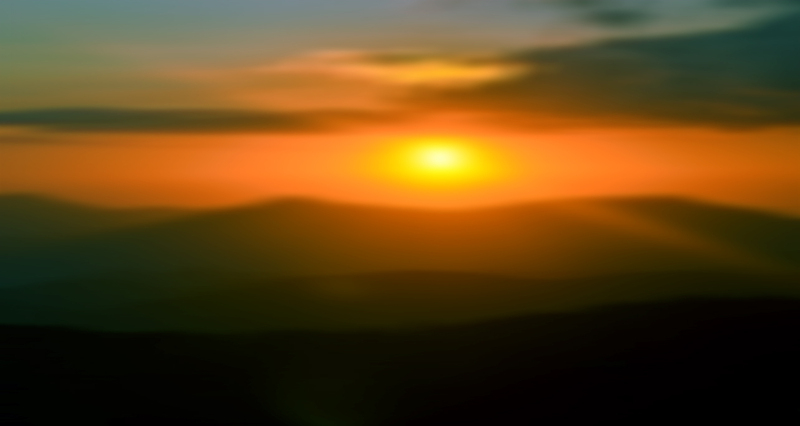 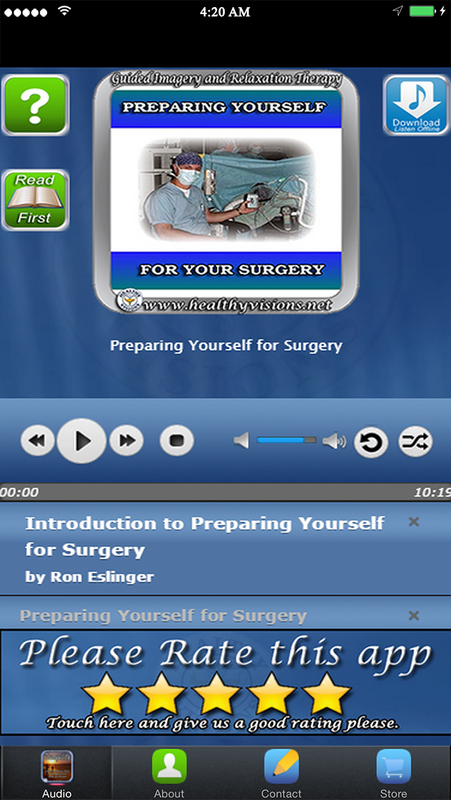 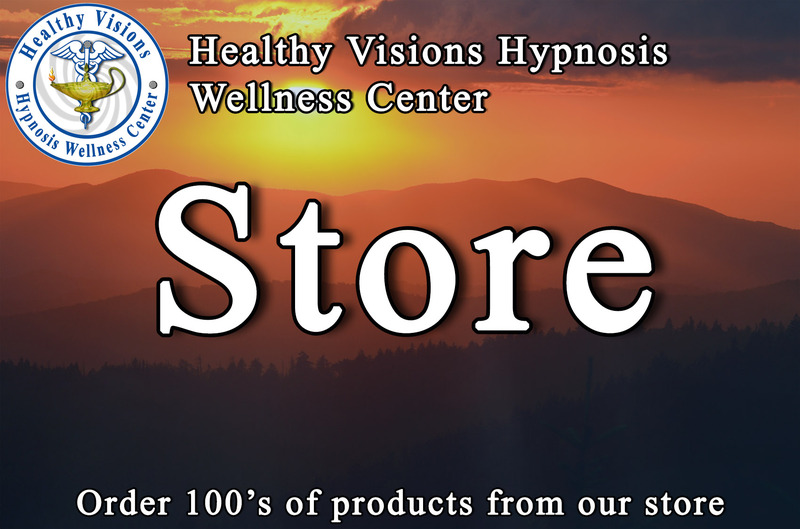 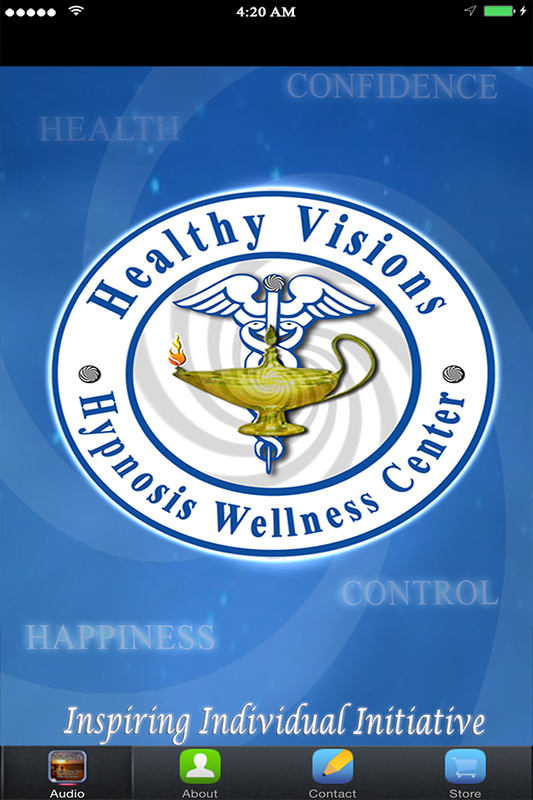 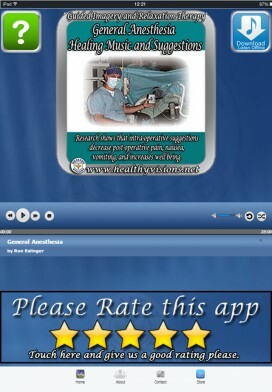 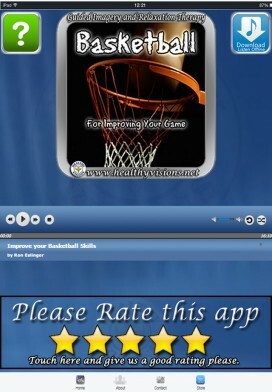 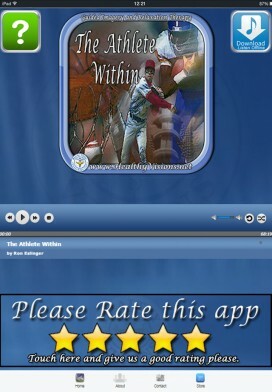 Go to healthyvisionsapp.com from your mobile device to automatically be redirected to either Google Play for Android Devices or iTunes for iPhone and iPad devices.